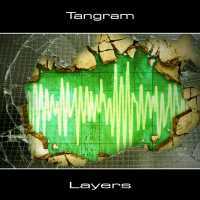 Peter Fabok's ambient project TANGRAM presents his new 21th album called "LAYERS". The title comes from feeling that under everything there is an other layer in the world. And in the deepest layer - there is MUSIC.